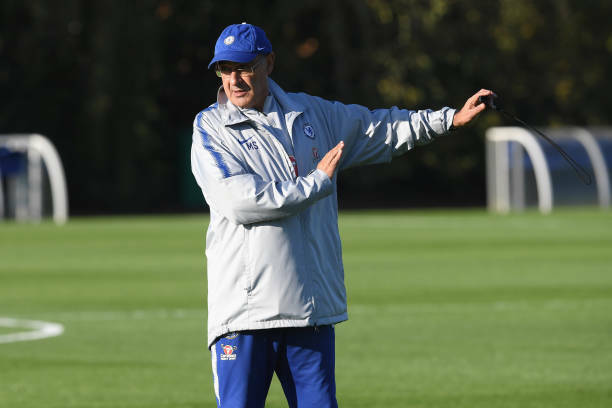 Chelsea manager Maurizio Sarri and his players have been completing their preparations for their big Premier League game against Manchester United on Saturday. 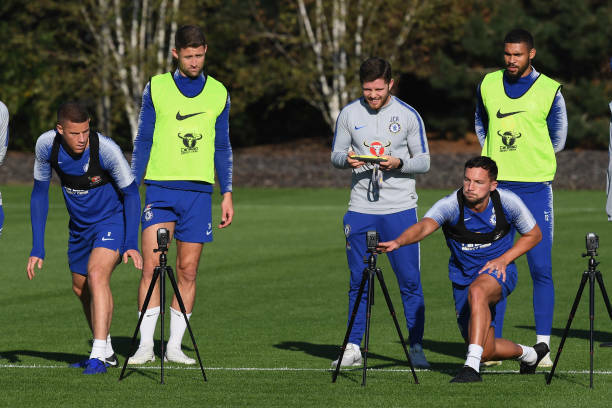 Chelsea took part in one final training session at their Cobham base on Friday afternoon as they plan to finalize their game plan for the highly anticipated clash. 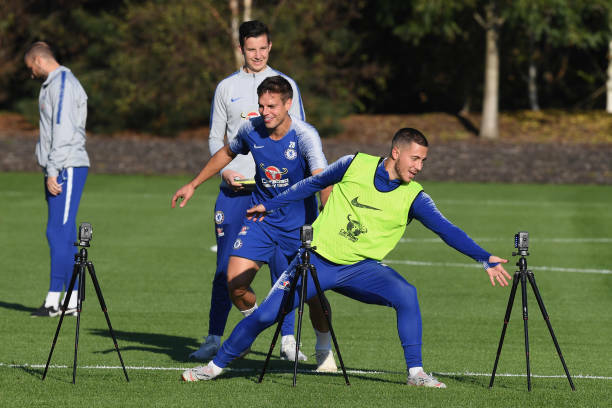 Chelsea have started the new season in brilliant form, adapting well with their manager demands to join Manchester City and Liverpool in a three-way clash for top spot in the Premier League. Chelsea unbeaten record will be under threat on Saturday as Manchester United target to build on their late win over Newcastle before the international break.